We might be a little bit biased, since Angie used to be a chef at Billabong, but we think that this is one of the best cookbooks out there. 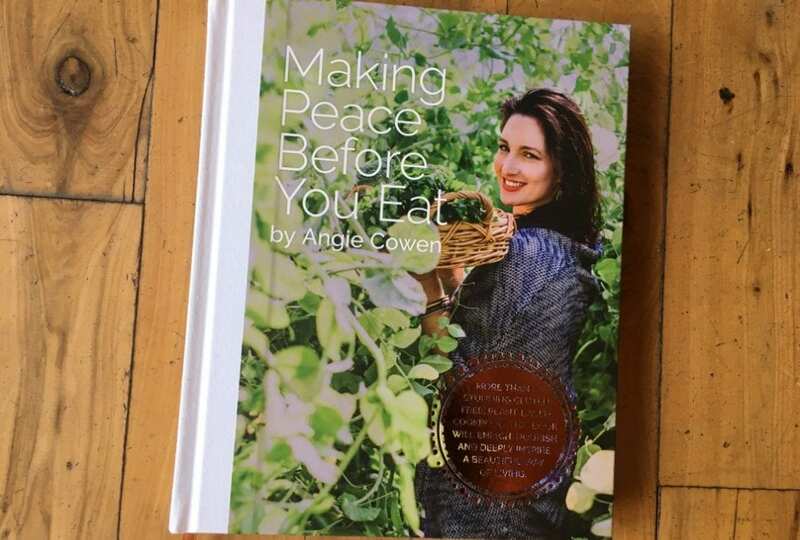 More than just a cookbook, Making Peace Before You Eat inspires the reader to connect with their meal, eating with mindfulness and intention. The recipes are gluten free, plant based recipes focused on whole food nourishment. Plant based diets are becoming the go-to diet for doctors with patients suffering from chronic disease. Even if you don’t follow a plant based diet, these recipes are a great place to start to increase the amount of vegetables in your diet because let’s be honest, we could all do with eating more veggies!